MARC field 264 (formerly known as the publication, distribution, field in AACR2) is the home for many different RDA elements. 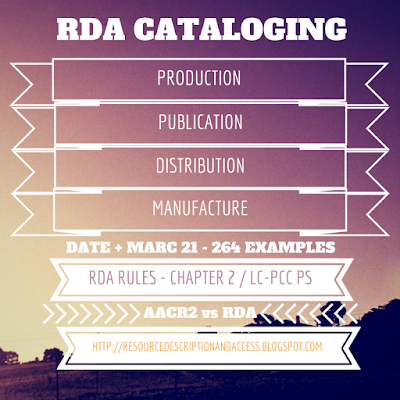 Please note that relevant rules are available in RDA RULES-CHAPTER 2 for Production, Publication, Distribution, Manufacture, and Date. 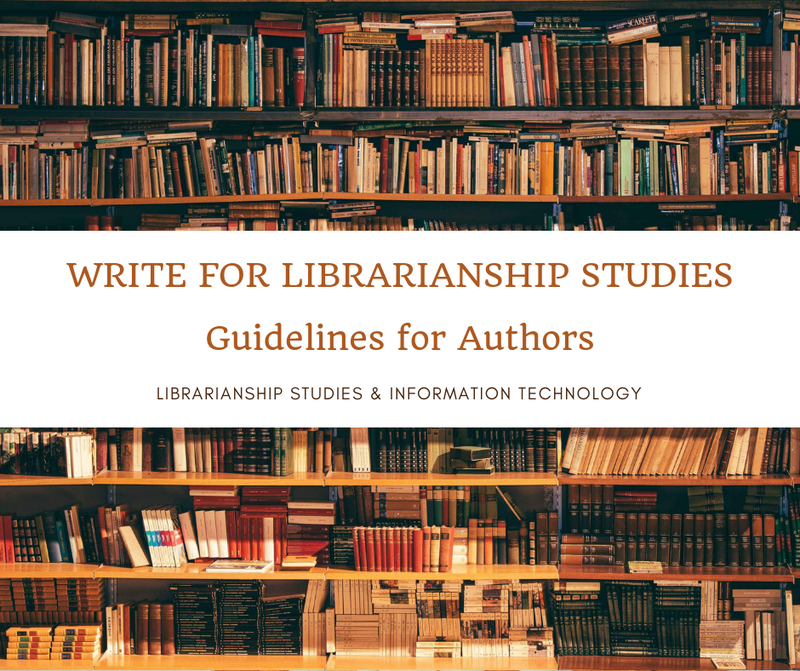 This is a compilation of popular RDA Blog posts on PUBLICATION DISTRIBUTION ETC., MARC-260, MARC-264, and DATE using guidelines from RDA RULES-CHAPTER 2.